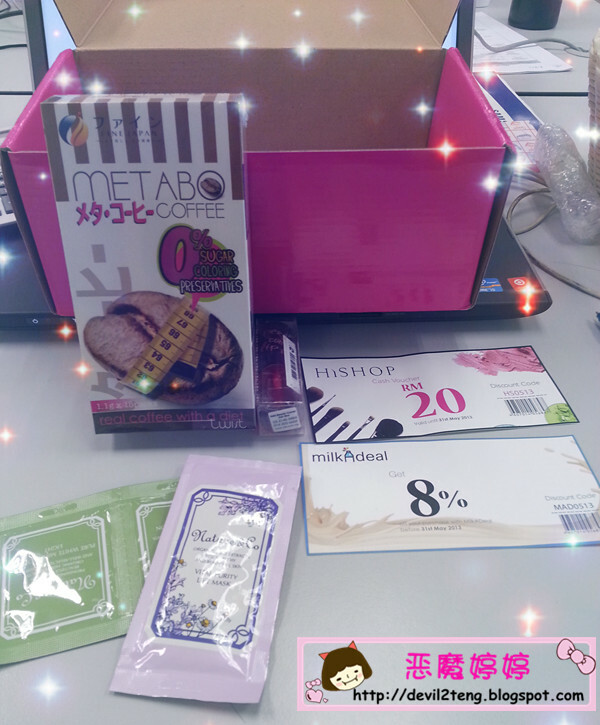 My 1st HiShop Welcome Pack. Fine METABO-COFFEE 15s come on time when I want to on diet. but it contains Chlorogenic Acid, L-carnitine & Fructo-Oligosaccharides. Stay Tuned with my review after 15days of drinking it! 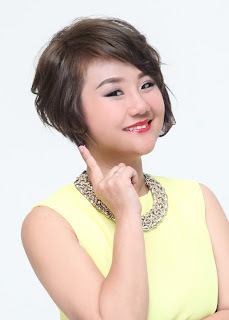 HiShop really can provide beauty from Head to Toe, From Inside Out. Beauty at Your DoorStep! Cool Right! 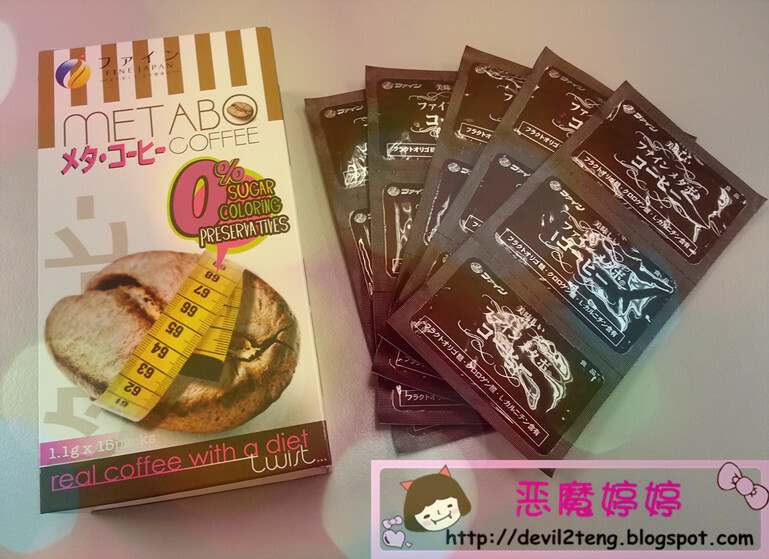 How Chlorogenic Acid, L-carnitine & Fructo-Oligosaccharides works on Fine Metabo Coffee? Chlorogenic Acid is a common dietary polyphenol found in many plants including certain fruits, green tea and green coffee bean (unroasted coffee bean). It is an antioxidant and clinically proved to have a significant effect on reducing the absorption and utilization of glucose from the diet. If it is used for an extended time, it may result in reduced body weight and body fat. It is found to be effective for weight management! HiShop [ pronounced as hai-shop ] is an online beauty and cosmetics store. We only carry Genuine Products and we believe that beauty should be made accessible for everyone – anytime and anywhere. Intimately, the article is in reality the greatest on this worthw hile topic. Once again, good summing up of latest situation. blog then i suggest him/her to pay a quick visit this webpage, Keep up the pleasant work. What's up Dear, are you in fact visiting this web site daily, if so then you will definitely get pleasant know-how. but I'm having a hard time making a decision between BlogEngine/Wordpress/B2evolution and Drupal. The reason I ask is because your layout seems different then most blogs and I'm looking for something unique. Intimately, the article is in real life the greatest on this worthw hile topic. we match in with your conclusions and will eagerly look forward to your upcoming changes. 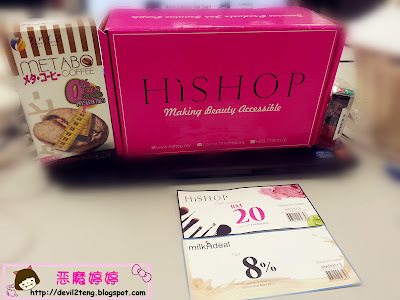 I seldom drop remarks, however i did some searching and wound up here "HiShop ~ Making Beauty Accessible". left by brain dead folks? :-P And, if you are posting at other sites, I would like to follow everything fresh you have to post. Could you make a list of all of your public pages like your twitter feed, Facebook page or linkedin profile? like what you're saying and the way in which wherein you say it. You make it entertaining and you continue to care for to keep it sensible. I can not wait to learn far more from you. That is really a wonderful website. understand about that. brilliant get the job done. Cheers. Hi there to every body, it's my first pay a visit of this weblog; this web site contains remarkable and actually fine stuff in favor of readers. delicious. And of course, thanks to your sweat! I don't leave a ton of comments, but I browsed a few remarks on "HiShop ~ Making Beauty Accessible". I do have 2 questions for you if it's okay. like they are written by brain dead visitors? of all of all your social community sites like your twitter feed, Facebook page or linkedin profile? That was an exceptional examine! Thanks for that. I hope you have a lot of good results with your blog site.